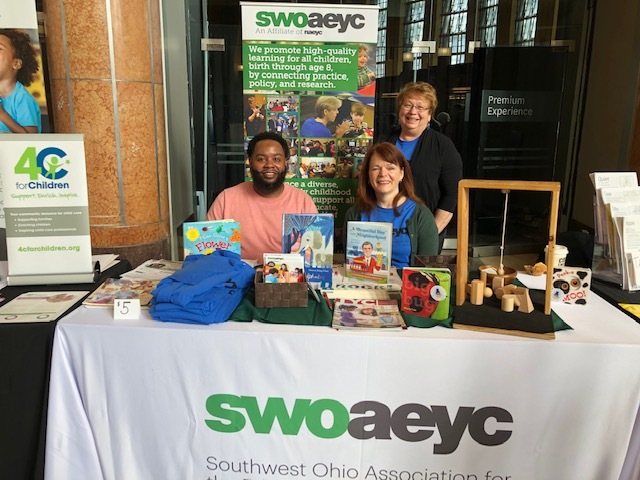 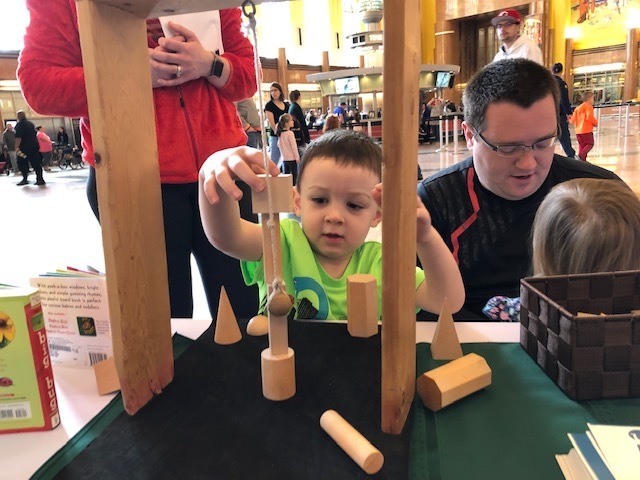 Southwest Ohio AEYC was happy to support the Cincinnati Museum Center’s Learning Through Play Conference. 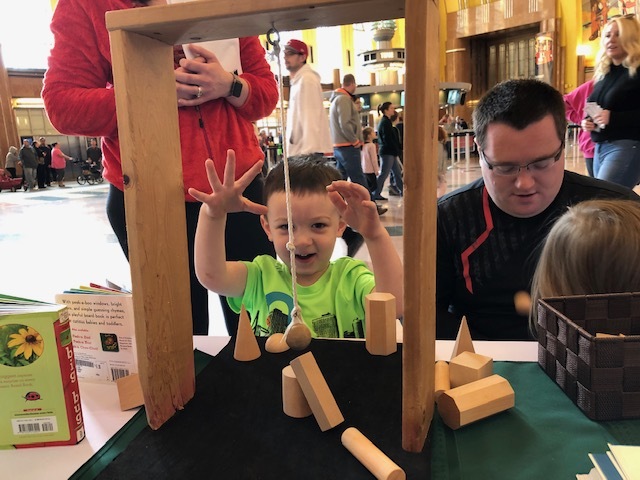 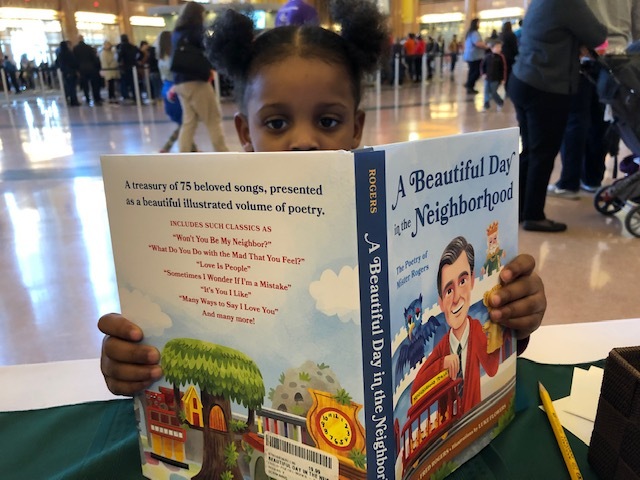 The conference brings together a broad range of the region’s best childhood development experts for workshops to help parents and educators learn more about the physical, mental and emotional health of their children and students. 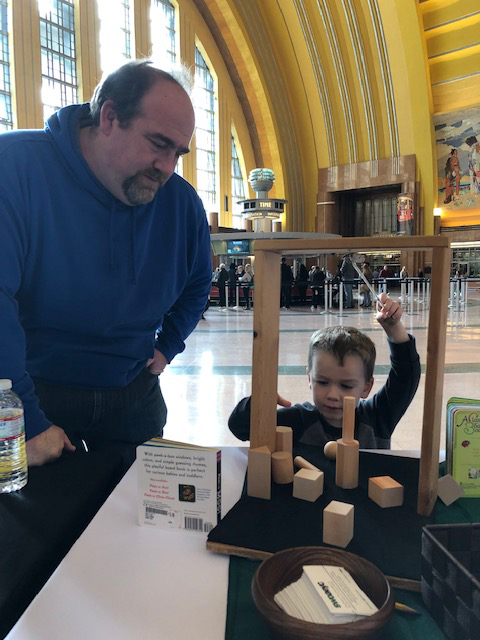 We look forward to supporting the Cincinnati Museum Center in the future!